All Brands Strictly Modified can offer for your Evo 7/8/9/10! 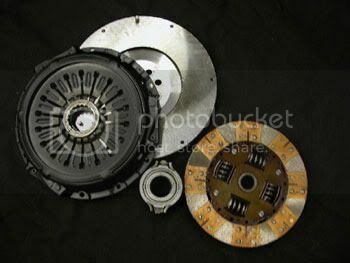 Pm us for competitive pricing on clutch and flywheel combos shipped to your door! Quarter Master's are a hot item, 2 out of 5 left! who wants one? ACT clutch is also flying off the shelf, get yours while they last! How much for a QM 8 leg race version with the HRB for a 5 speed shipped to 12208? Thanks.